Being an entrepreneur or small business owner can be lonely at the top. Today’s leading professionals can sometimes suffer from feelings and experiences of loneliness due to the separation from their peers. Many times we try to fill that gap by going to networking meetings or spending lots of time at events in order to find that sense of community. But if we really stop to examine the bottom-line results of all of that networking and party hopping, we would find that very rarely does the amount of effort that we put into attending these events translate into us accomplishing big goals in our business. There’s nothing wrong with socializing at events or going to networking meetings in order to build connections, but if you were looking to make massive growth in your business and achieve big goals then a mastermind is an option that you need to consider. 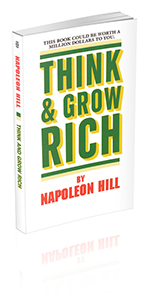 Napoleon Hill wrote in his famed book “Think and Grow Rich” over 75 years ago that the single most important thing that the most successful entrepreneurs and business people do is belong to a mastermind. When you are in a mastermind, you are more likely to achieve your goals and reach levels of success others in your industry will never be able to achieve. 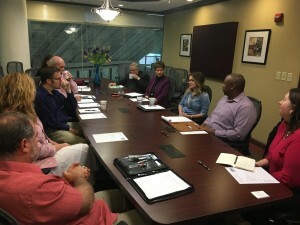 Not only does a mastermind group inspire you by connecting you with a peer group that understands your challenges and is on similar journey, but a mastermind has a hidden benefit. The hidden benefit of mastermind groups is the ability to think through your business problems behind closed doors with a trusted group of advisers. You don’t have to build a Board of Directors and work to impress them or split profits by bringing in additional business partners. A mastermind is so valuable in helping save you thousands of dollars or even hundreds of thousands of dollars in your business growth plan but also in saving massive amounts of time. 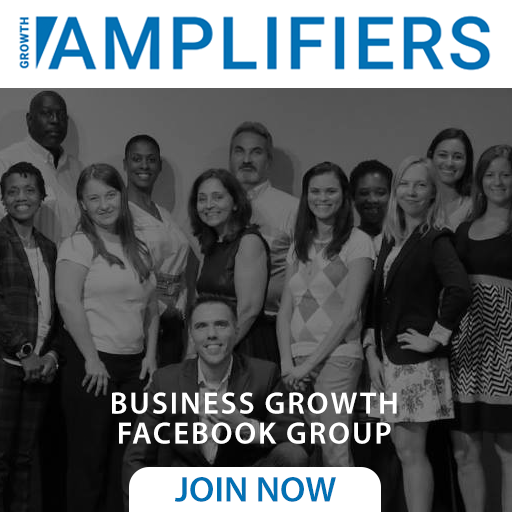 You should join a mastermind group filled with professionals that have already achieved a level of success in the business model that you are trying to build for yourself. The members don’t need to be perfect. They may have made mistakes and learned from them saving you the process of having to go through making those same mistakes and learning the same lessons on your own. The benefits of joining a mastermind include accountability, camaraderie, focus and clarity, peer to peer support, valuable time and money saved, and many more. Join the ranks of this country’s most successful entrepreneurs by joining a mastermind group that is right for you. If you are a rising influencer and are seeking a renegade approach to business growth and marketing that will make you known as the go to expert in your industry, then we invite you to learn about the power of the Rockstar Professional’s Mastermind. To apply, simply fill out the application by clicking the link below. 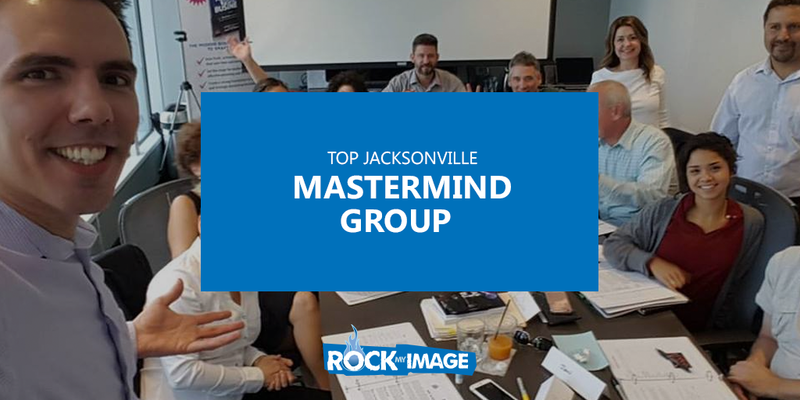 The Rockstar Professional’s Mastermind is a local Jacksonville mastermind group but is facilitated by a group that is attracting national attention as seen in the HuffPost, at the Harvard Faculty Club’s Business Expert Forum, and on national business stages.